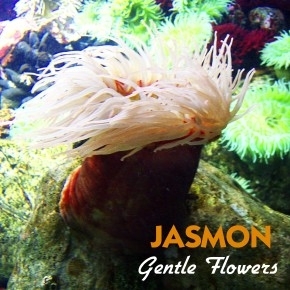 We are glad to announce the re-release of the first Jasmon album “Gentle Flowers” from 2003 in all digital download stores. 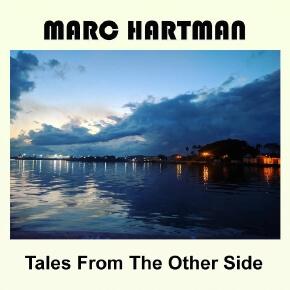 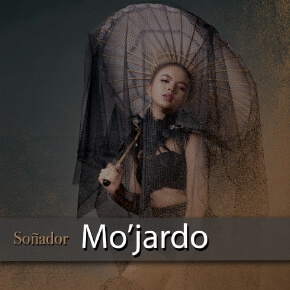 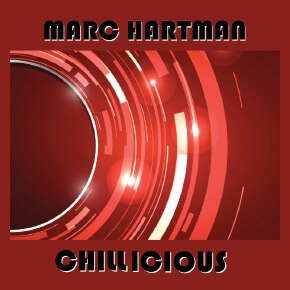 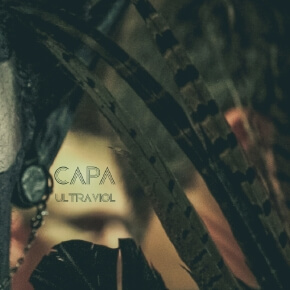 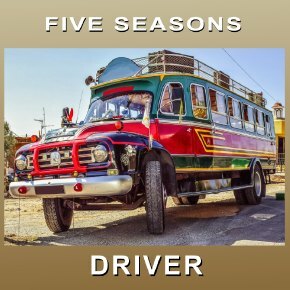 The re-release contains some instrumental versions of the original album tracks as well as the original version of the famous “Dimdanana” which had been contained in various Putumayo compilations. 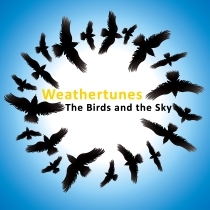 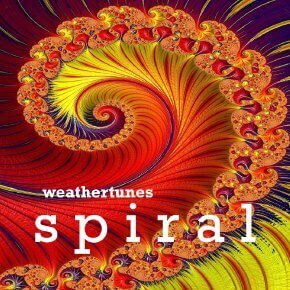 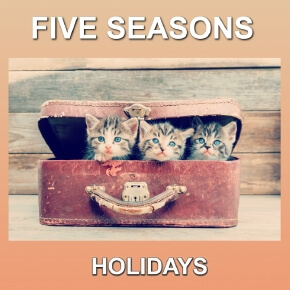 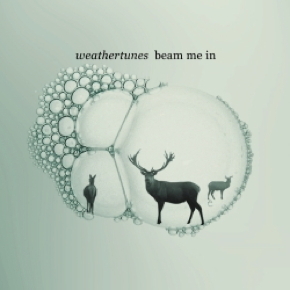 Weathertunes’ second offering to the world is called „The Birds And The Sky“ and it contains 16 laid-back electro songs and tasty downtempo grooves. 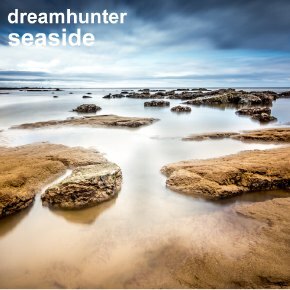 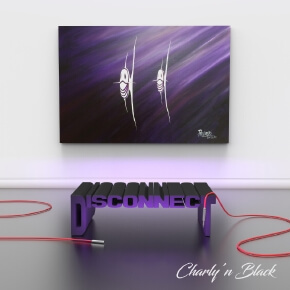 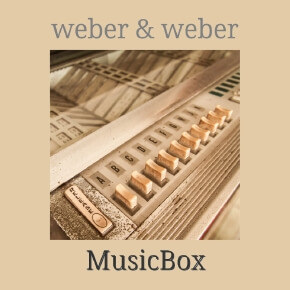 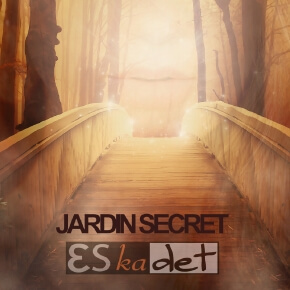 The sonic and stylistic bandwidth of brothers Roland and Daniel Voss has broadened significantly on this album: Soft, yet driving chill-house-sounds meet electro-acoustic-elements. 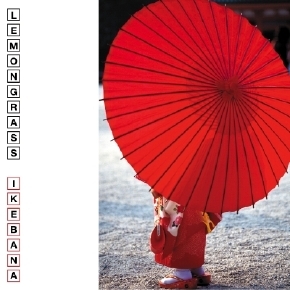 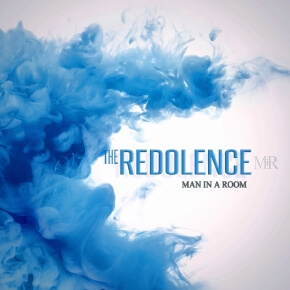 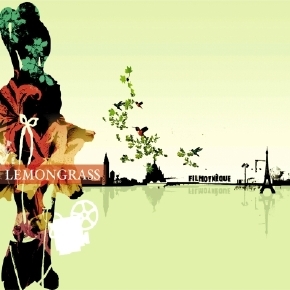 Add some asian flute sounds und sparsely scattered vocals, and you’ll find yourself enchanted with „The Birds And The Sky“ The album was originally released on label Peacelounge Recordings in 2003 and is now being re-released on „Lemongrassmusic“ in MP3 format. 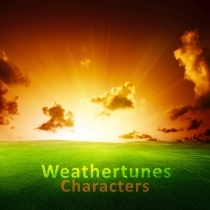 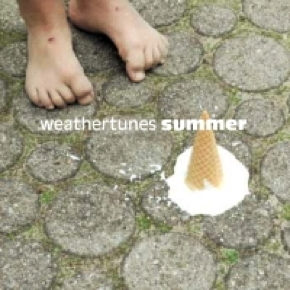 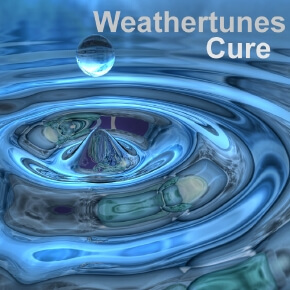 The project Weathertunes was born in the year 1999, and their first album „Characters“ was recorded and produced in Daniel and Roland Voss’ own studio in the Northwestern part of Germany. 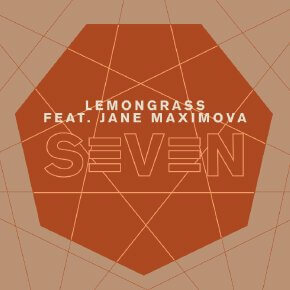 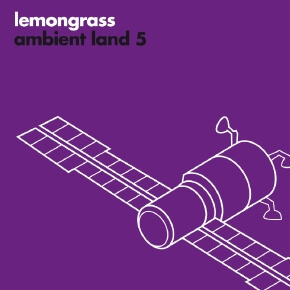 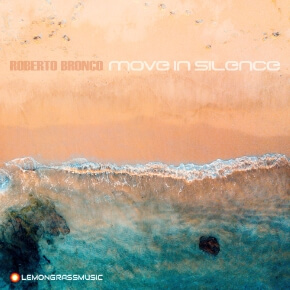 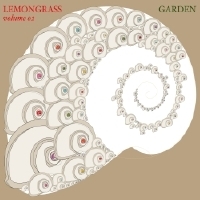 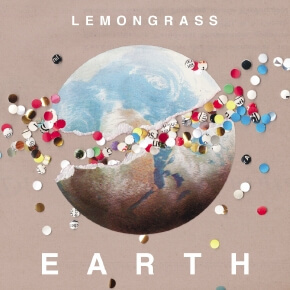 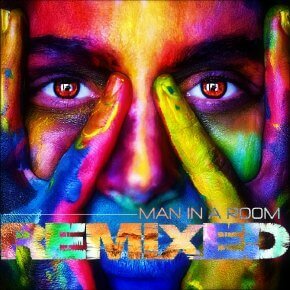 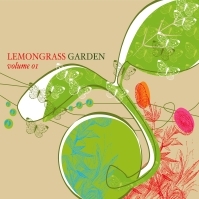 It was originally released on label Peacelounge Recordings in 2001 and is now being re-released on the Voss brothers’ own label Lemongrassmusic in MP3 format.